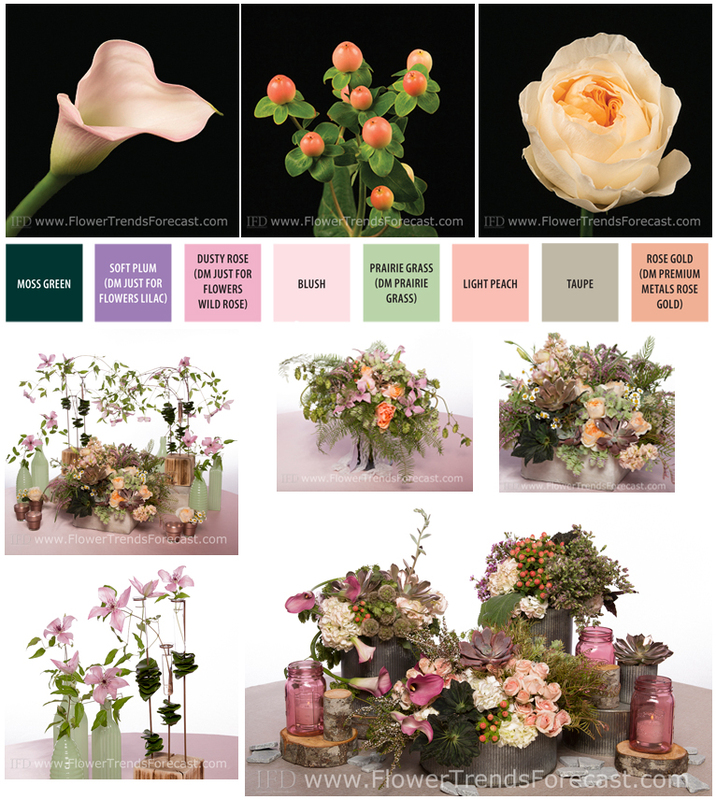 The traditional bride preferring shades of blush and peach will relish the soft and unstructured artisanal feel of Modern Garden. 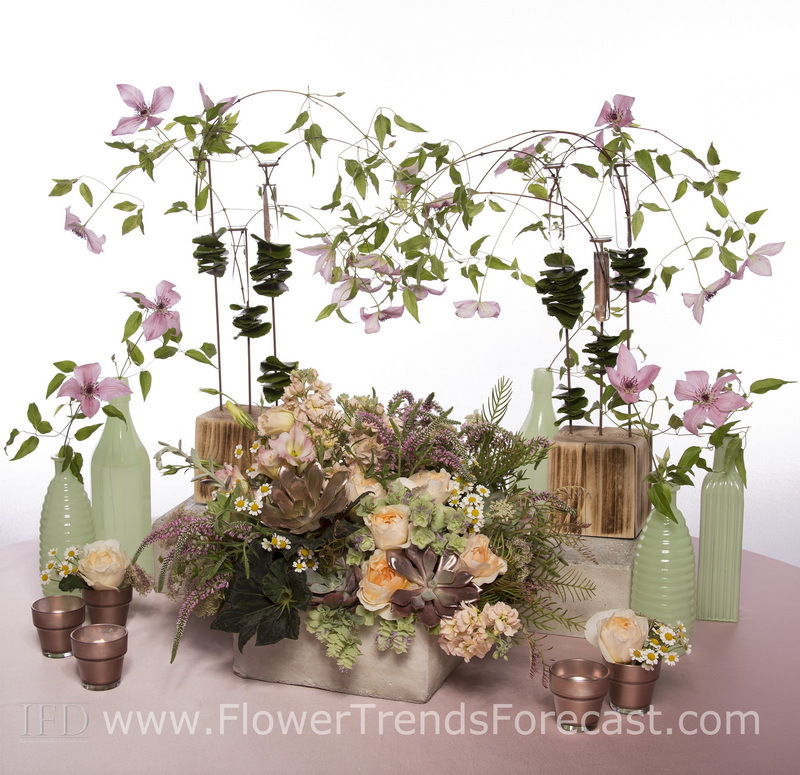 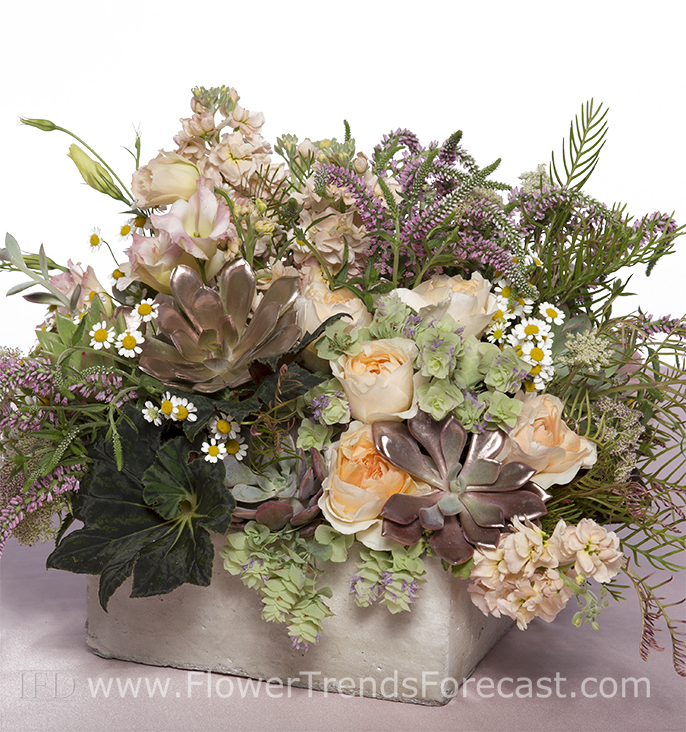 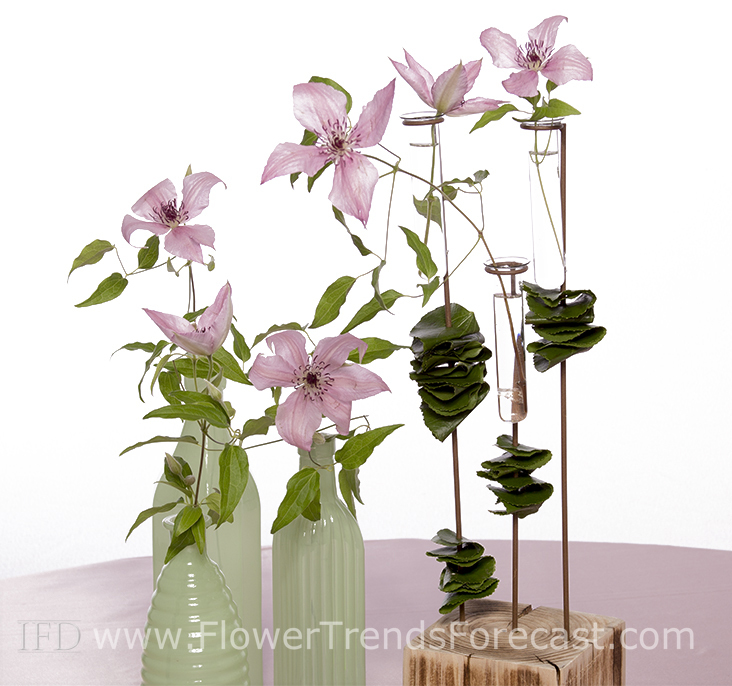 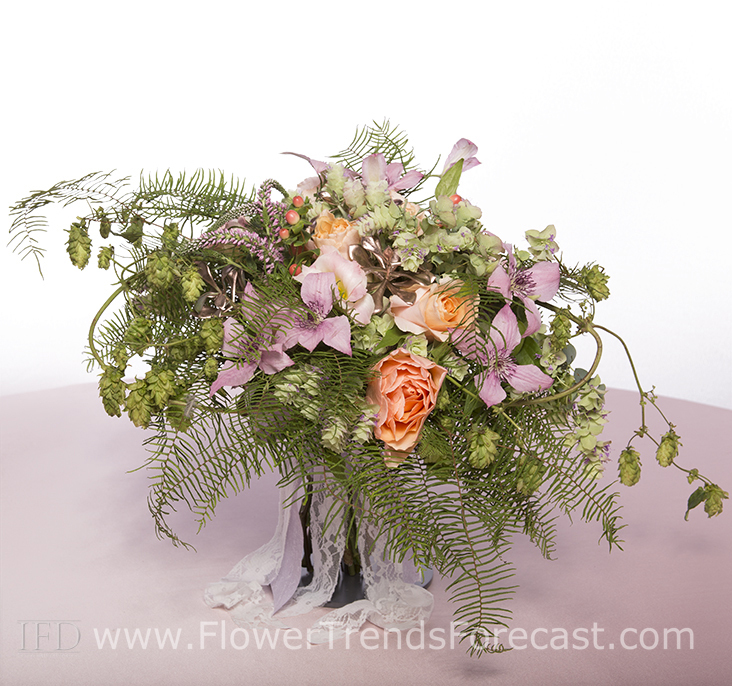 The look balances modern and vintage and the flowers include garden blossoms of roses, clematis and stock combined with succulents and lamb’s ear foliage. 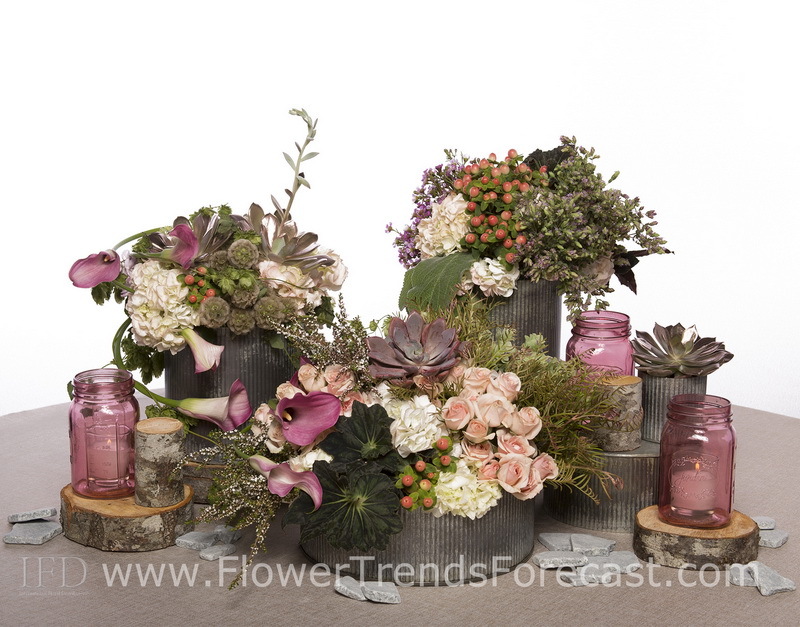 An earthy, but romantic event.